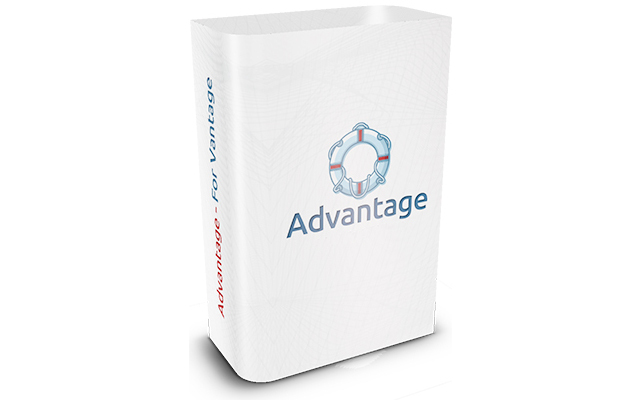 Following on from our highly successful Prima Child Theme, our Advantage child theme for Vantage incorporates many of the successful features of Prima – particularly when it comes to the visual aesthetics. 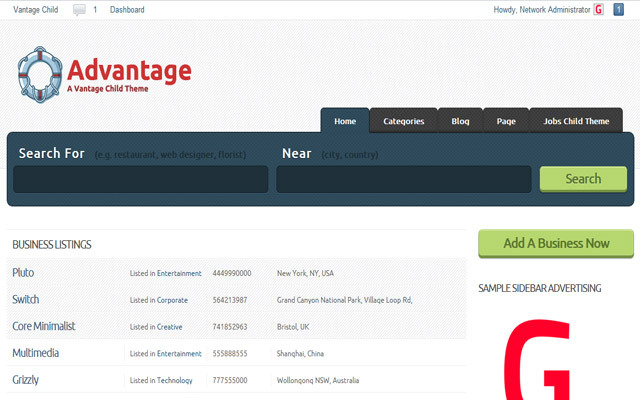 Advantage is a Vantage child theme that transforms the default Vantage style (by AppThemes) to an exquisite, professional WordPress business directory theme. Installing it is a simple process and can be done through the WordPress admin panel. Simply click on Appearances » Themes » Add New » Upload and you’re all set. In the event that you require further support, please visit our dedicated support website or contact us at info@tinygiantstudios.co.uk. When will the current bugs be solved that came with the new vantage update? Do you have plans to offer an AirBnB child theme for vantage and classipress? Will it be responsive? 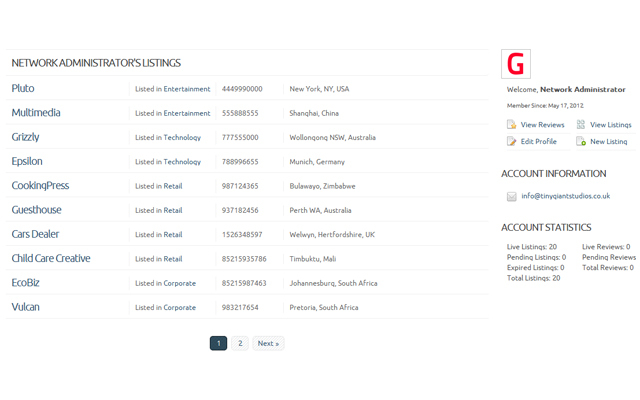 An AirBNB-like theme will have more functionality that what Classipress / Vantage has to offer at the moment, which means it’s likely ‘n huge customisation job. With that being said, we haven’t got any plans for that at the moment. Your best bet would be get in touch with AppThemes themselves to see if it’s something they’ll consider. I can’t see those kind of themes coming from a childthemer – but that’s just me and I might be wrong. Thank you for this info. 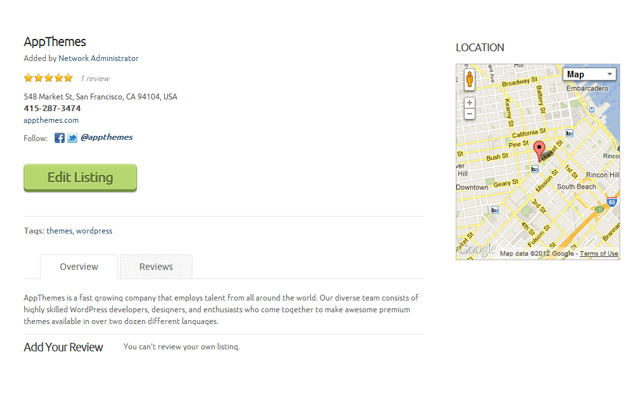 How about just the looks and design and not the features of AirBnB? Can you make a child theme for classipress and vantage? Please email me as well. I would like to send you more info about a custom work request.